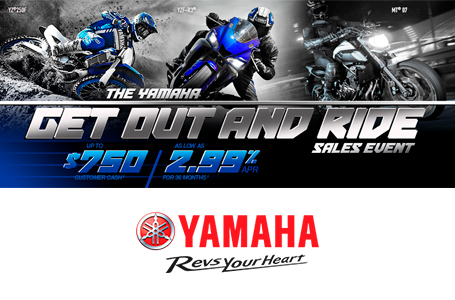 Packed with "out‑of‑the‑box" off‑road features ‑‑ perfect for enduros and off‑road thrill seekers. 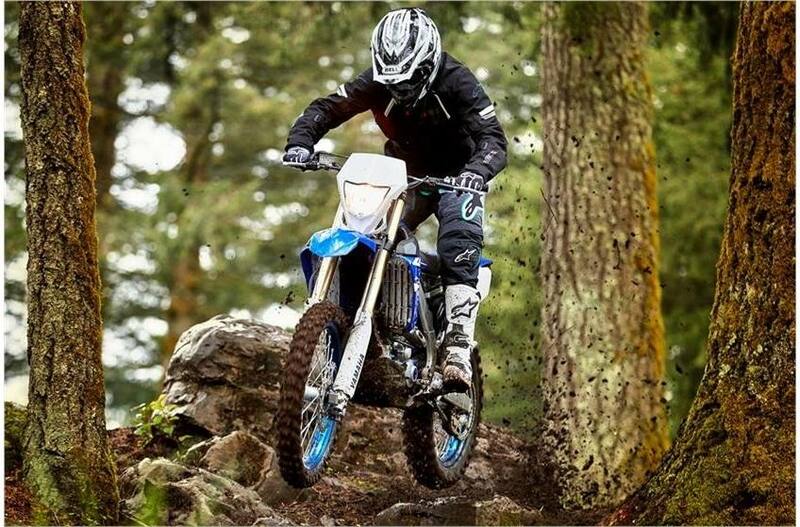 Enduro-Ready WR450F Features: WR450F-specific details include a wide-ratio five-speed transmission, temperature regulating radiator fan, an optimized clutch, sealed O-ring chain, enduro-specific tires with an 18-inch rear wheel, skid plate, and a standard side-stand. A bright headlight, LED taillight and a complete LCD enduro race computer are ready for long race days. 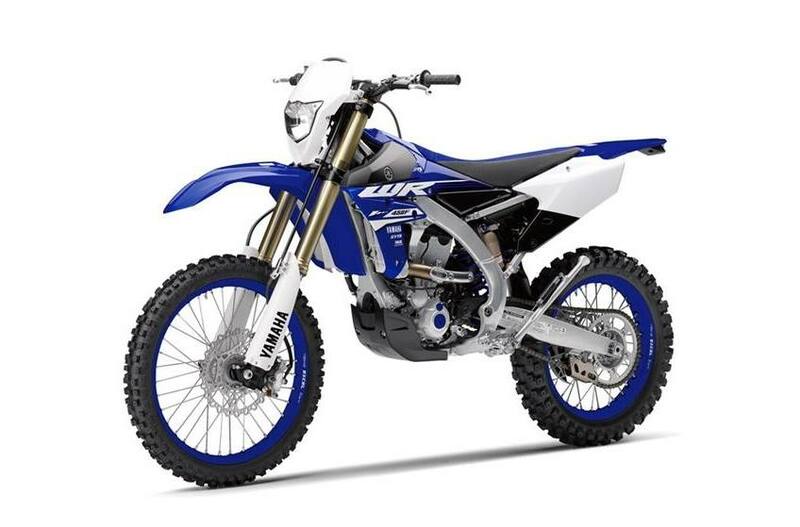 Racing-Derived Updates: For 2018, the WR450F receives a range of updates developed from the YZ450F and FX racing models, including a new side cover, tires and revised suspension tuning, featuring a new fork seal wiper for durable sealing in the toughest conditions. 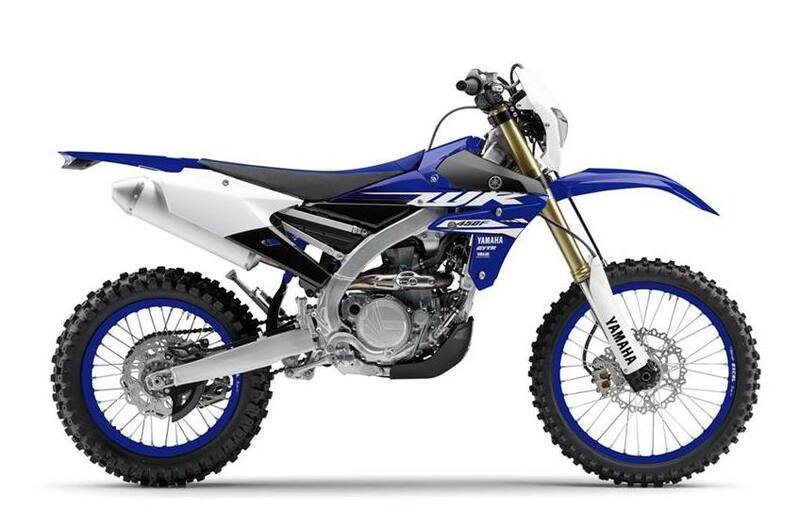 Enduro-Tuned YZ450F Power: YZ450F-style 449cc liquid-cooled DOHC four-stroke with four titanium valves and forward intake and rearward exhaust shares the YZ450F's piston and cam profiles, with WR450F-specific silencer and ECU tuning built for enduro racing. California Green Sticker Compliant and Forestry Approved Muffler: An aluminum mechanical muffler with USFS-approved spark arrestor keeps things light and doesn't require routine servicing. 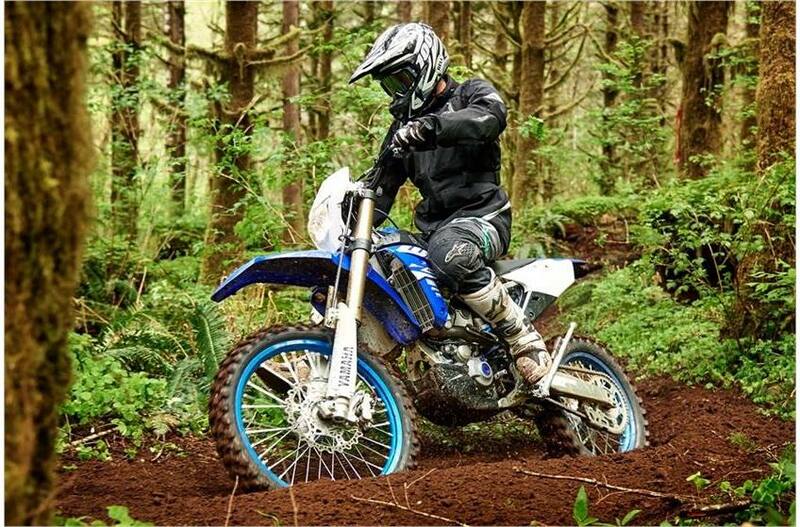 Legendary KYB® YZ450F Front Fork: Industry leading, fully adjustable YZ450F-based KYB® spring-type fork with speed-sensitive damping and Kashima Coat™ has been specifically tested and tuned for enduro racing and delivers precise, fade-free handling. Fork protectors provide excellent tube protection. Large 270mm Front Brake: Large diameter 270mm front brake system is the same disc fitted to the YZ450F, for exceptional stopping power and braking control.